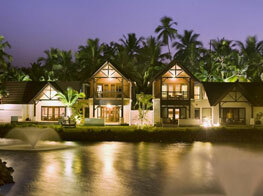 Kerala Backwater Tours is an exclusive portal designed and developed to accommodate all the requirements pertaining to Kerala holiday on a single dais. One of the major requirements of a holiday trip is a perfect and reasonable accommodation. And with plethora of accommodation options available, a nostalgic vacation is guaranteed. 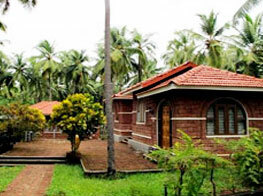 A small town nestled on the eastern shores of the south Indian state of Kerala; Bekal is an enthralling destination famous for the massive Bekal fort wrought like a keyhole, the golden stretch of a beautiful beach surrounding the fort, backwaters, hill stations and other water sport facilities. Each and every aspect of this small town is fascinating to the hilt. The beautiful expanse of the exotic golden beach located close to the Bekal Fort is known as Bekal Fort Beach and has been developed as an exotic beach location developed by the Bekal Resorts Development Corporation (BRDC). 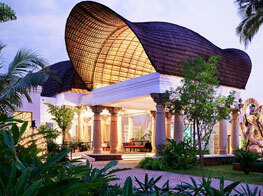 With hotels and resorts listed as per their star rating, it won’t be a difficult task for a tourist to find a well-equipped hotel in Bekal. These hotels have been sorted in such a way that a person running on a shoe-string budget can reap the benefits of a tailor-made Bekal holiday.